Entertainment Weekly has reported this week that a Mr Robot 360 experience which will be available on all virtual reality headsets including the popular Oculus Rift and HTC Vive. According to Entertainment Weekly the 12 minute original piece has been written and directed by Mr. 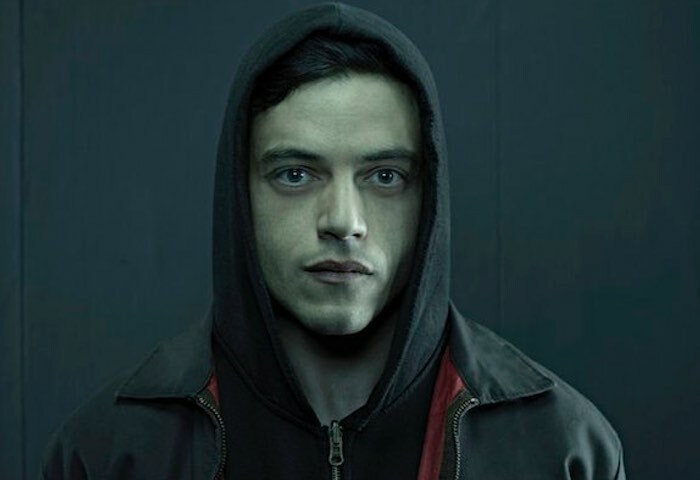 Robot creator Sam Esmail, and stars Rami Malek in a trip back into Elliot Alderson’s memory. The experience takes place before the series even begins and chronicles a forgotten date that Elliot had with his former flame/drug dealer Shayla (Frankie Shaw). It’s a part of Elliot’s life that Mr. Robot fans have never seen before in a way they’ve never experienced. The USA Network series will also be setting up shop at Petco Park for a massive virtual reality experience that fans of the show will absolutely want to check out. The VR simulcast will take place on Thursday, July 21 at 10:45 a.m. PT at Petco Park in San Diego, but through the Within app, those who can’t make it to Comic-Con can check out the scene as well. But you’ll have to sign on at that specific time. After that, the video will disappear from the app until Monday, July 25. And if you’re in San Diego, but can’t make it to Petco Park on Thursday, the content will be available at the Mr. Robot pop-up shop at 343 4th Avenue in downtown San Diego. There, you’ll also be able to check out a replica of Elliot’s apartment and the Mr. Robot computer repair shop.